It's too late for BlackBerry to change its fortunes now, but looking back, its approach to apps doomed it from the start. 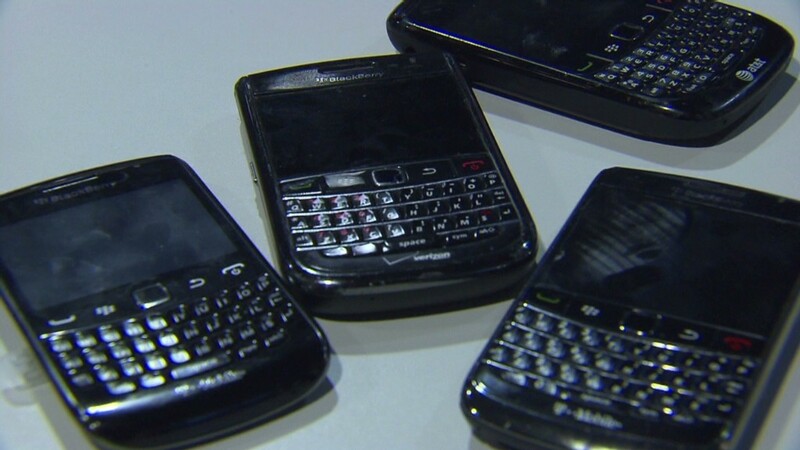 BlackBerry boasts the fact that there are 120,000 apps for its users to download. What the troubled company doesn't tell you is that most of them -- even the popular apps -- are awful. The sorry state of the BlackBerry App World is one of the primary contributing factors to BlackBerry's (BBRY) rapid demise. The company announced Monday that it plans to go private in a $4.7 billion deal that essentially places no value on BlackBerry's core handset business. BlackBerry's new hardware has gotten some good reviews, but software is another story. Many of the most popular apps on the iPhone and Android are nowhere to be found. There's no Instagram, Netflix (NFLX), Candy Crush or Google (GOOG) Maps. Many of the big-brand apps that do exist for BlackBerry, including Facebook, Twitter and WhatsApp, are infrequently updated and have received dismal reviews from users. Meanwhile, BlackBerry news site BerryReview revealed last month that a single developer is responsible for 48,000, or 40%, of BlackBerry's apps. 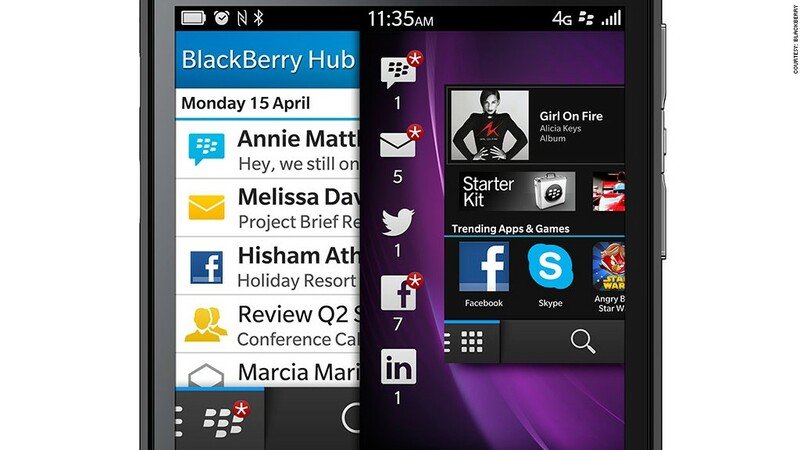 Some of those apps developed by Hong Kong outfit S4BB many seem legit and functional. But many of them are either generic clones of other apps or possess minimal usefulness. For example, one app made by S4BB is a "camera scanner" that converts photos to PDF files. Another turns off the sounds in your camera app. There are also hundreds of world factbooks, subway maps and city guides. So it's not just that most of BlackBerry's apps are bad -- the majority of million-or-so apps in the iTunes App Store and Google Play Store are also terrible. What makes BlackBerry's app situation so devastating is that the company exercises no control over its own app store. BlackBerry is also rapidly losing subscribers, so big app makers don't want to devote resources to a vanishing platform. But BlackBerry also gives free rein to small developers to fill its app store with spam apps. Although the open-ended strategy may be mildly beneficial to BlackBerry and a few ambitious developers in the short term, encouraging such a large ratio of garbage apps to quality apps poses consequences in the long run: Smaller developers don't want to invest in BlackBerry, because it it's hard for consumers to stumble upon their apps in a diluted pool. It's no coincidence that the major mobile platforms don't let that kind of activity fly inside their app stores. Apple (AAPL), whose stringent app approval process often errs on the conservative side, has all but made it impossible for app spammers to exist on a ridiculous scale. Even Google, a company that preaches openness for its Android mobile platform, imposes limits on app spam. While it does not prevent anyone from downloading and installing apps outside its app store, Google frowns upon apps delivering repetitive content in its Play Store. Google requires developers to individually submit each app for approval, which works as a deterrent towards app spam. BlackBerry thought it could attract users by giving Android developers the ability to quickly port their existing apps to the BlackBerry 10 platform. But many of those apps were still garbage ones, and the ones that were decent still provided an inferior experience. BlackBerry can produce all of the nicest phones in the world if it wants, but the low standards it has for the apps in its app store, and the seemingly minimal effort it has put into trying to improve it, ultimately contributed to the once-venerable company's demise.